Celebs who slayed on their big day. This past year saw a slew of local and international celebs tie the knot. From lavish white weddings to vibrant and colourful traditional wedding celebrations, the slayage has been epic. We highlight some of the most beautiful celebrity looks, or the looks of those brides on the arms of their celebrity baes. Tennis goddess and grand slam champion Serena Williams bowled us over with not one, not two, but three different wedding outfit changes – and all of them as beautiful as the next. She stunned in an Alexander McQueen gown for the ceremony, and switched it up later to two party dresses both designed by Versace. For more pics and what our team had to say about our favourite looks, head over here to swoon at the sheer romance of it all. 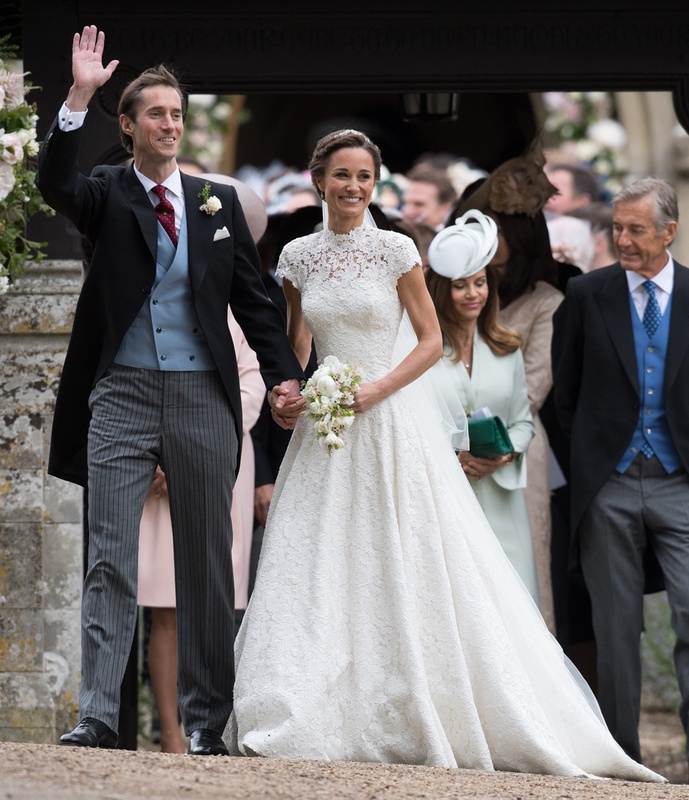 One of the most talked about weddings of the year, Pippa truly stunned in a lace-embellished gown designed by British designer, Giles Deacon. A style queen and radiant bride indeed. Known for her hit role in Orange is the New Black, Samira Wiley and Lauren Morelli both met on the set of the series. At the time Lauren was still married, but the two of them became fast friends before anything really happened. According to Marthastewartweddings.com, Samira and Lauren officially became a couple in 2014. Lauren proposed during a vacation break and on the 25 March of this year, the two women wed in a beautiful ceremony and both outfits were designed by Christian Siriano. The star-studded couple may have had their traditional wedding ceremony 7-years ago, but it was only this year that the DJ wed his sweetheart in a lavish and glamorous white wedding, which according to Huffington Post South Africa, took place in Sun City on the 8 January this year. Enhle wore a Gert Johan Coetzee creation, which features stunning, embellished beading detail on the bodice. A+ in every way. #simplylive #simplylove #simplyenhle????? ?dress by @gertjohancoetzee ?? 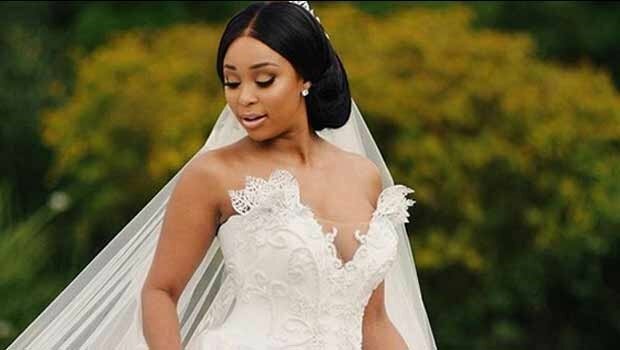 Without a doubt one of the biggest weddings of the year - one that went on to be televised no less – Minnie Dlamini stunned in both traditional garb and white wedding gear. Minnie and her husband Quintin Jones first wed in a traditional ceremony in July this year, but had the white wedding in September. My Beautiful Queens ?? @asandamadyibi Your work literally brought tears to my eyes ?? PHENOMENAL ?? Another couple who gave us serious wedding goals is Miranda Kerr and Evan Spiegal. The two tied the knot earlier this year in an intimate ceremony and blessed the internet with a few snapshots of their wedding. The gorgeous gown Miranda is donning? 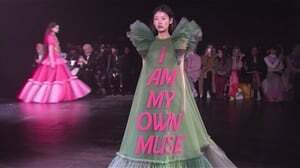 Custom-made Dior, darlings!